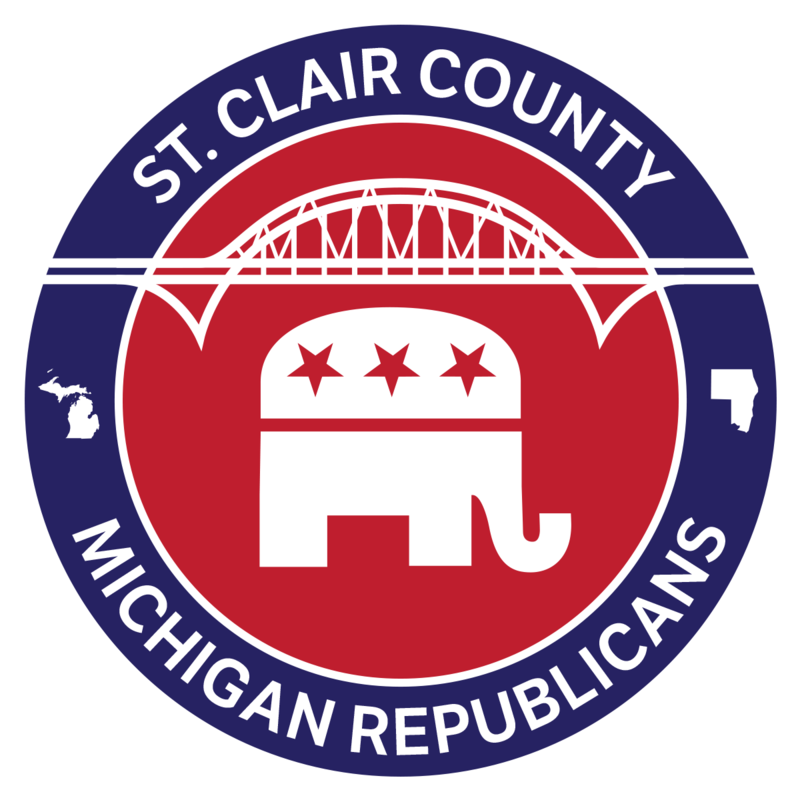 The St. Clair County Republican Party represents the interests and purposes of its members in St. Clair County, Michigan. Membership in the St. Clair County Republican Party includes all county Republican Precinct Delegates elected in the most recent Primary Election, Executive Committee members, Officers, and Donors. Good news! You can now renew and pay your membership dues online. Download the basic manual for Michigan Republican Precinct Delegates. Click below to open the PDF in a new window. Download the paper form to mail in your membership dues via check. Download a PDF of the St. Clair County Republican Party Bylaws. Members are the lifeblood of our organization. Memberships and dinners provide us with the funds necessary to reach the local community with our message. 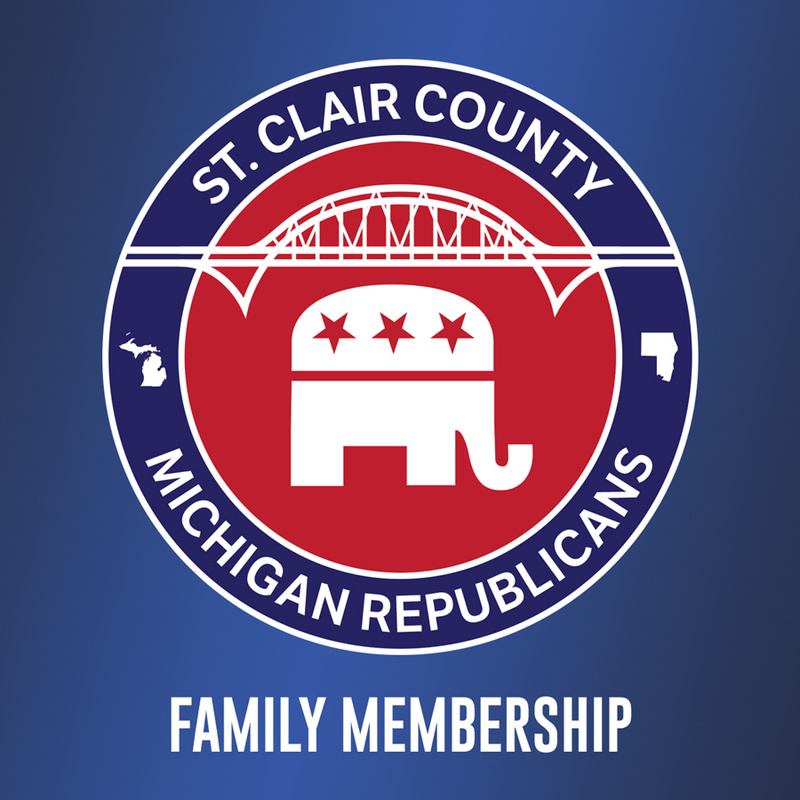 Only paid members of the St. Clair County Republican Party are eligible to be elected to the Executive Committee; and members who decide to run for local or state office are eligible for candidate support. If you are not already an annual member, please consider joining us today! We have numerous levels of membership to fit your desired level of involvement! Learn more here. 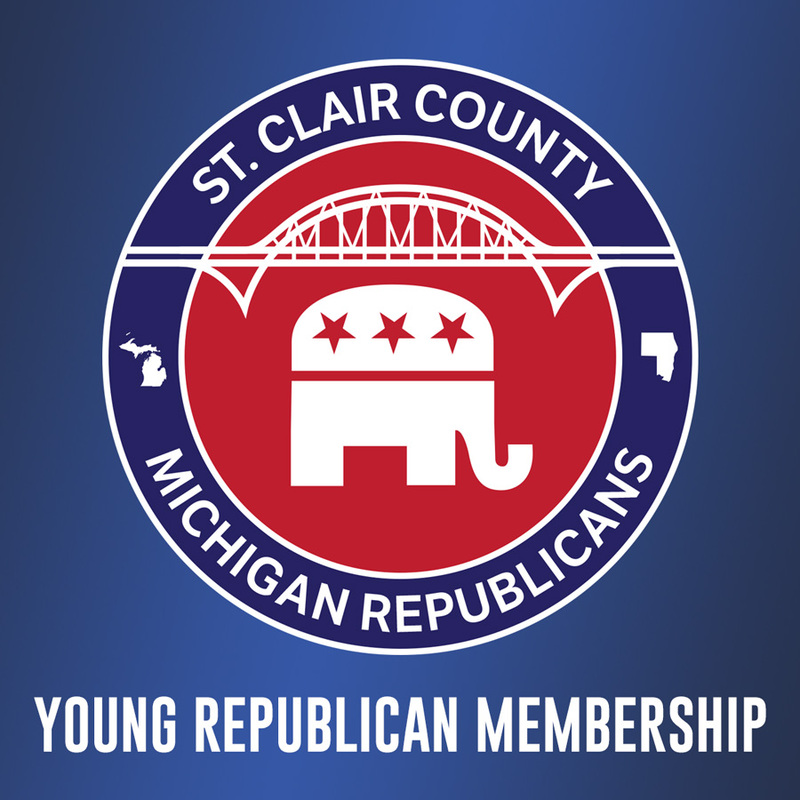 Fill out the form below to apply for or renew your membership in the St. Clair County, MI Republican Party. You may also download our PDF application to print and mail your application/renewal. Paid for with regulated funds by St. Clair County Republican Party, P.O. Box 611695, Port Huron, MI 48061.